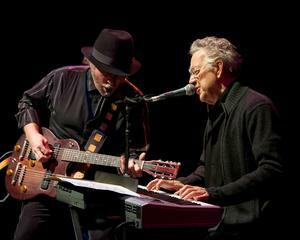 "Twisted Tales" mixes beat poetry with Roy Rogers slide guitar and Ray Manzarek's keyboards. The former Doors band member died May 20. 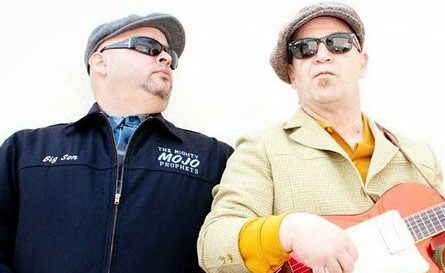 A new record by the Mighty Mojo Prophets celebrates the many forms of traditional blues. 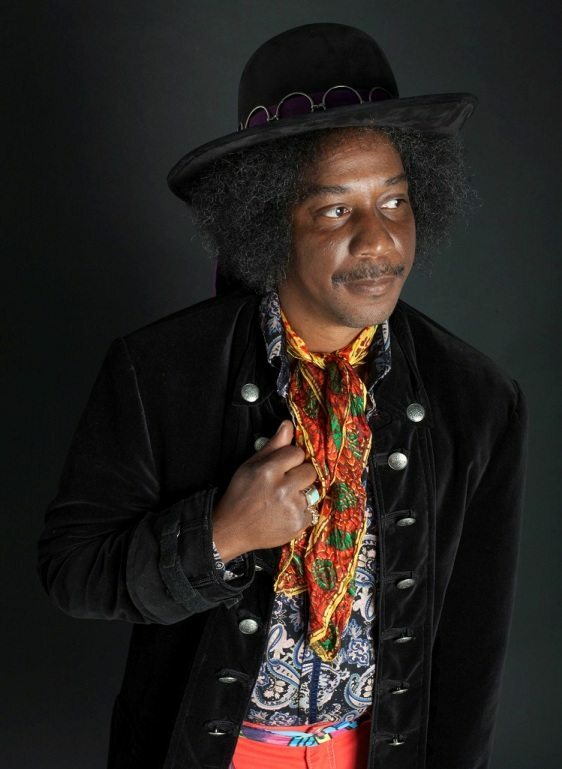 Ralph Woodson of the tribute band Purple Haze is known to channel the onstage performance and persona of Jimi Hendrix. He channels what he is certain Hendrix’s view would be about the latest posthumous album,” People, Hell and Angels,” in a candid interview with Tahoe Onstage. When the Fabulous Thunderbirds most recently played at Tahoe, bandleader Kim Wilson was asked who is his choice as the greatest living guitarist, John Primer was the first mentioned. “He’s a harmonica player’s dream,” says harp player Bob Corritore, who teamed with Primer to make the album “Knockin’ Around These Blues,” released April 16. A stroke of good luck landed the Mark Sexton Band in a top Los Angeles studio. The result is “Young & Naïve,” a soulful EP. The CD release concert is Saturday, April 20, at the Sparks Nugget.